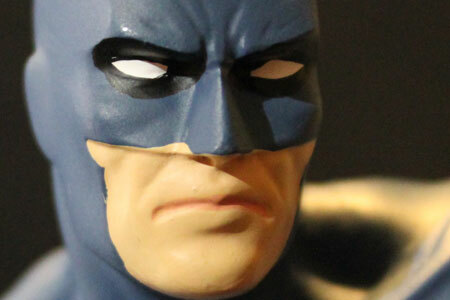 Eaglemoss is known for their small metal superhero figurines, but how do they do when it comes to larger busts? Spoiler: not too great. 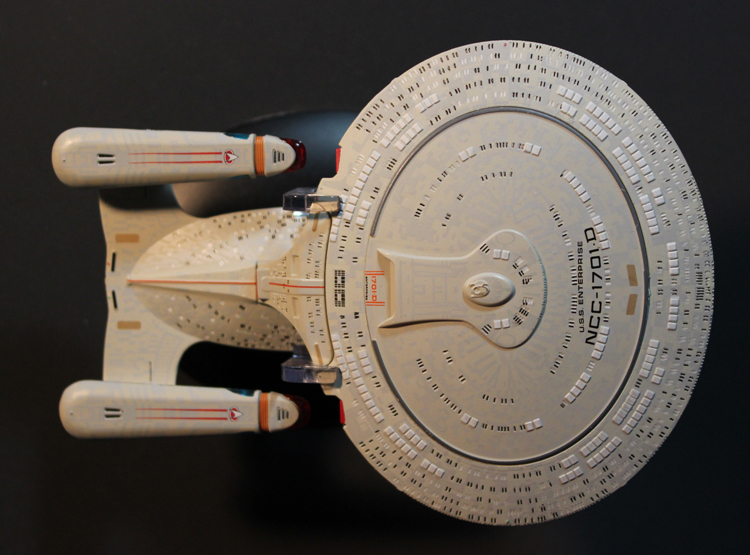 Eaglemoss begins their collection of excellent Star Trek Starships. 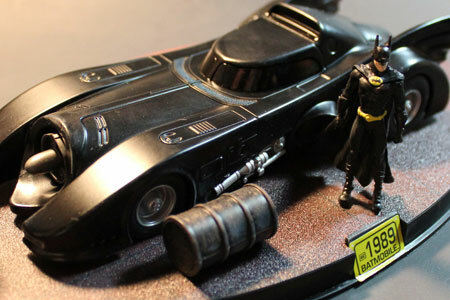 The have been more Batmobiles than you can count, and Eaglemoss sets out to model most of them.